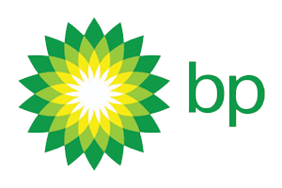 BP is one of the world’s largest energy companies which commenced operations in Australia in 1920. 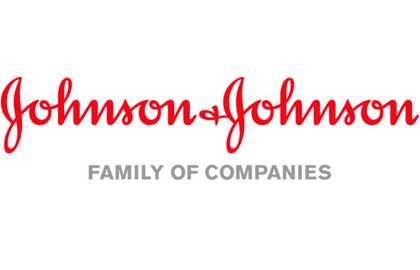 The company began engaging in the exploration and production of crude oil and natural gas (upstream) and refining and marketing of petroleum products (downstream). They have maintained a strong involvement with Aboriginal and Torres Strait Islander communities and issues for over a decade. 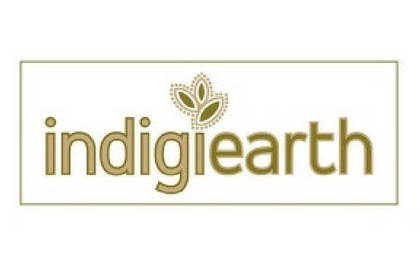 Founded by Sharon Winsor, a Ngemba Weilwan woman of Western NSW, Indigiearth is 100% Aboriginal owned and operated. They offer a range of corporate hampers containing bush tucker and Indigenous skin care, plus native herbs, spices, jams, teas, and affordable hotel amenities. Owner and founder Sharon Winsor’s inspiration for Indigiearth was to showcase her Indigenous culture and heritage. 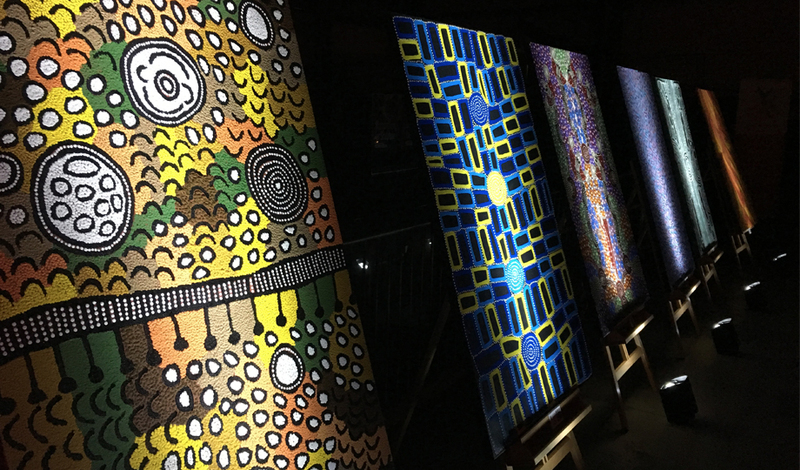 A business case was proposed within the BP business to identify opportunities to add value to Indigenous communities in which they operate and to increase engagement in the wider Indigenous community. Dean Hadden, Regional Merchandise Manager, presented the idea to engage an Indigenous business with the capability to supply unique products to BP stores across Australia. Dean first tapped into the Supply Nation network by using the members database to search for Certified Suppliers. . Indigiearth’s broad range of products, creative branding and website caught his eye. “I wanted to talk with Sharon and explore her potential to develop a retail offer, so I gave her a call. She demonstrated the capacity for retail supply at a wholesale level and that is what we were seeking,” he explained. Dean then travelled to Mudgee, where he met with Sharon at a local coffee shop and they discussed the opportunities for retailing Indigiearth products in BP regional stores. Dean and Sharon formulated a thorough plan for how they would work together. BP designed the stands to house the products, and the re-packaging process was carried out by Sharon. “It took a few months to achieve a whole new look and feel, but we’re really pleased with the outcome. At first it was quite daunting, and we needed to upscale for such a large order. We had to employ contractors for the biscuit manufacture, but we got there.” Sharon said. Sharon is pleased that the partnership has opened doors within her community. “Aboriginal growers provide their produce for me to create the products, so it’s helping the wider Aboriginal community – it really goes a long way,” she explained. As Indigiearth is based in Mudgee in Central-West NSW, it was essential to create a route to market for the Indigiearth range. Dean established a direct link with an existing supplier to carry out distribution nationally. “I wanted to help Sharon break through any of the barriers she may have faced in those early stages and create scope for wider business to happen.” Dean concluded. In mid-2013 Indigiearth products were launched in select BP stores across regional Australia. The BP range comprises of two sizes of bottled south-spring water, native biscuits in six different flavours, choc-coated macadamias, jams, sauces and chutney – all sold in 120-gram jars, ideal for travellers or as gifts. Indigiearth also supplied six flavours of native tea blends, and a toiletry set, which contains the signature Indigiearth organic skincare products. Peta from BP is pleased to have seen the partnership grow into one that has really benefited both BP and Indigiearth. “The changes you see – and sitting down with Sharon to learn about her background – has been heart-warming. You can see the impacts immediately and it really gives credibility to what we’re doing,” Peta said. When she’s not working on her own enterprise, Sharon dedicates time to helping local Indigenous children in Mudgee with learning programs. This transfers to her work with BP, as 50 cents from the purchase of each Indigiearth for BP product goes toward the Australian Literacy and Numeracy Foundation; an endeavour that BP is proud to support.